UK music award the Mercury Prize, held on 15 September and boasting a new title sponsor and venue, has appointed DawBell to handle PR for 2016. Now in its 25th year, the prize for the best album by a UK or Irish artist will be held at the Hammersmith Apollo for the first time. In May, the car maker Hyundai was announced as its new title sponsor, in a deal lasting until 2018. DawBell also handles PR for the BRIT Awards, Paul McCartney and the Isle of Wight Festival. Carry On Press had previously handled PR for the prize. DawBell's appointment is initially for 2016 only. For 2016, the 12-album shortlist will be revealed at a 4 August launch event, and a fan poll will determine the first album named as a finalist. 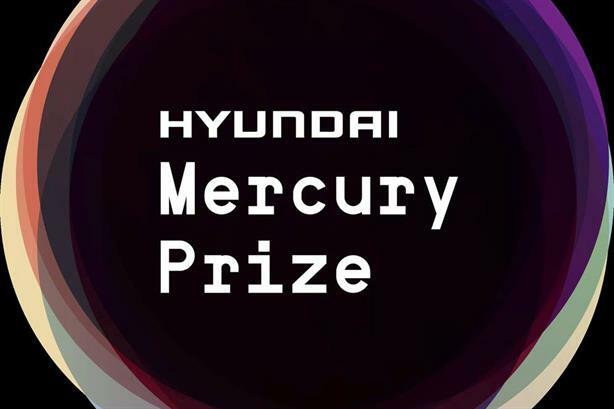 The remaining five finalists, and the overall winner, will be chosen by the judging panel and announced on 15 September. Last year, DawBell picked up new clients Harry Styles and Rihanna.